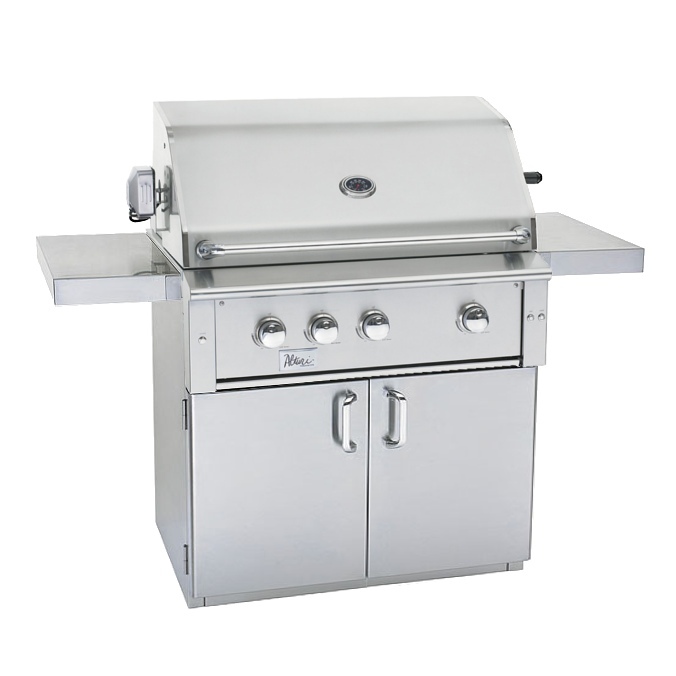 Alturi Life Styles BBQ ranges by Summerset Professional Grills offer grilling enthusiasts the finest in outdoor BBQ grills. 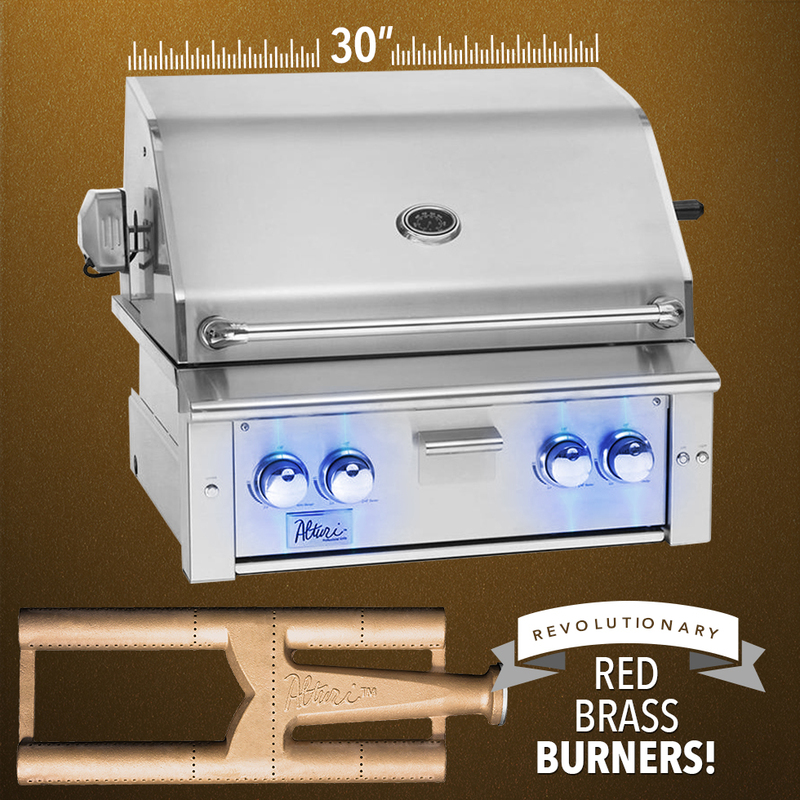 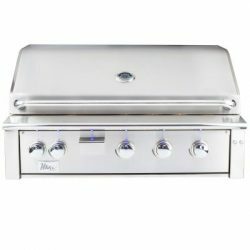 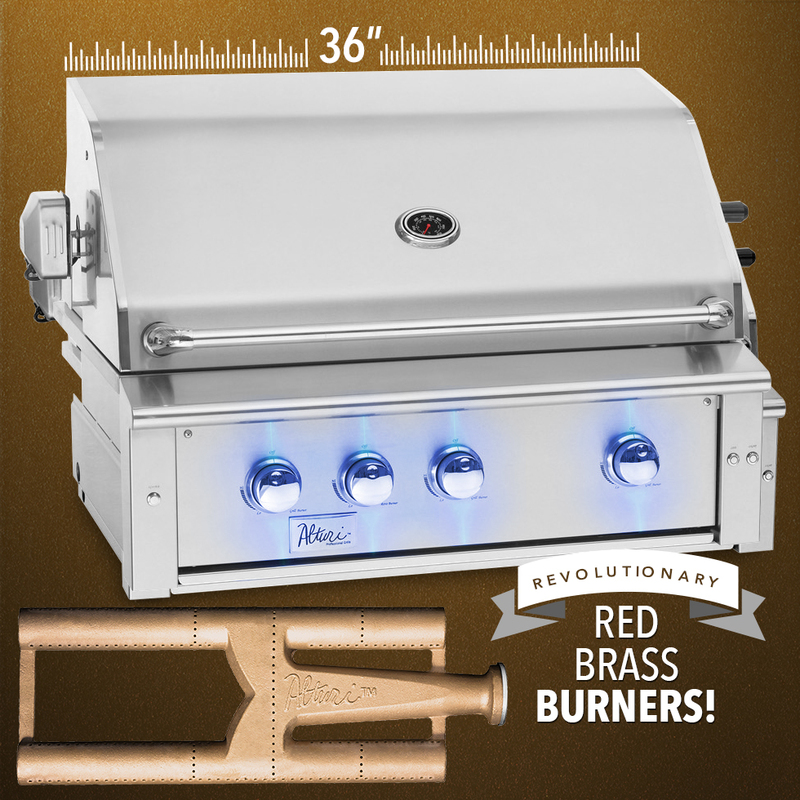 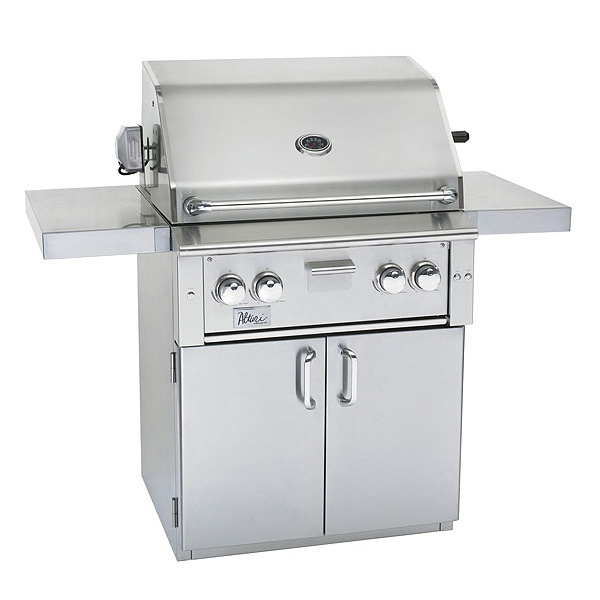 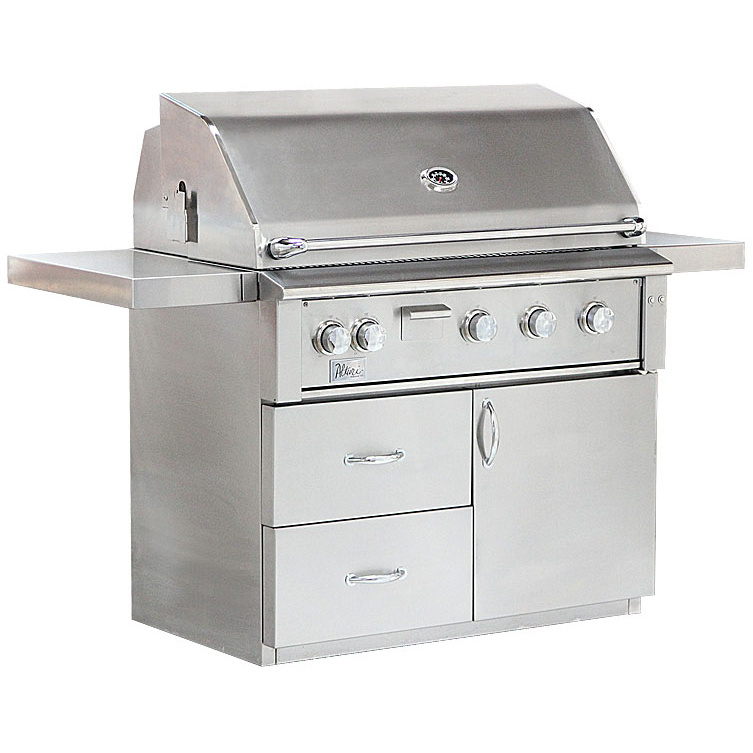 Top of the line materials are assembled with the highest standards to afford the ultimate in fine, outdoor grilling and enduring value. 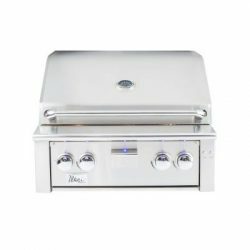 When fine living and luxury grilling meet, it’s with an Alturi Life Styles BBQ range. 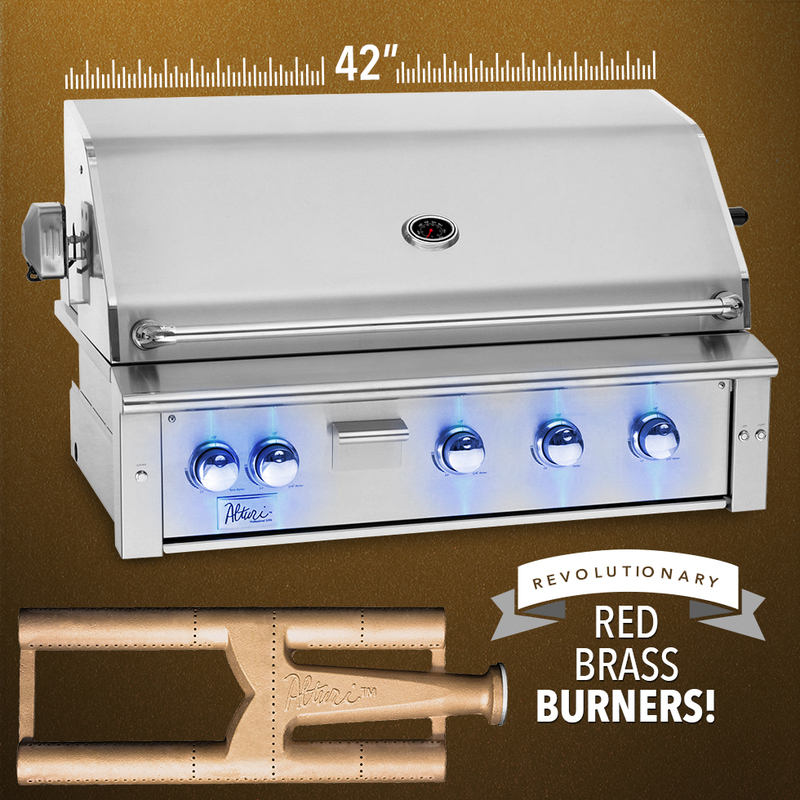 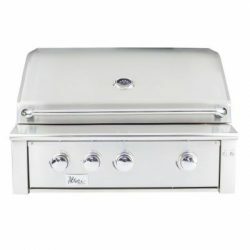 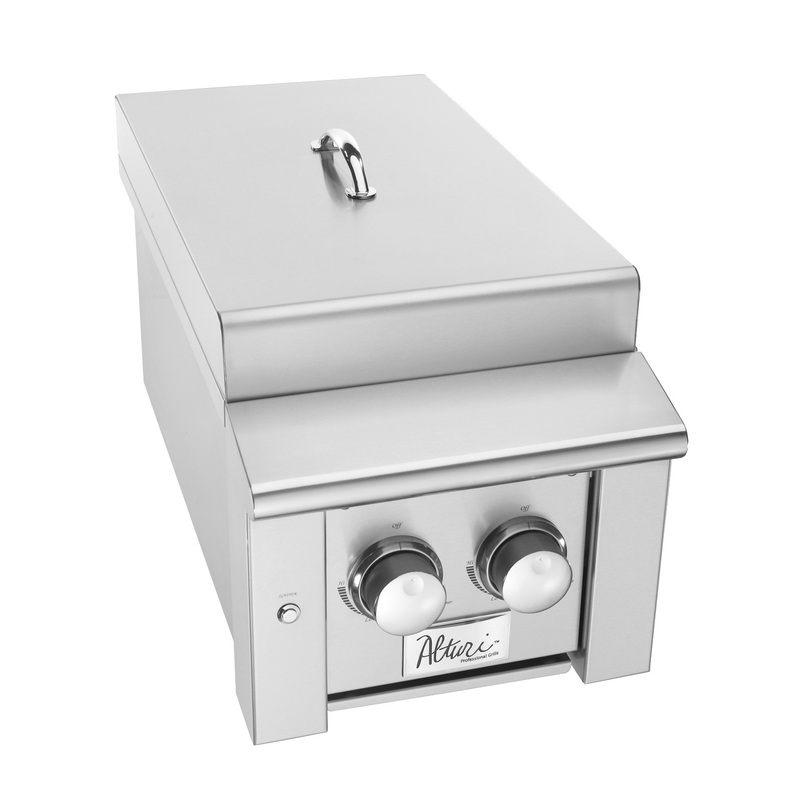 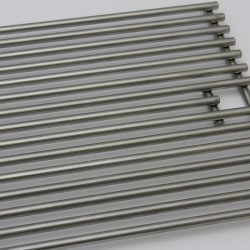 See why we back our quality with a 100% guarantee to make this the best valued luxury grill in the market today.